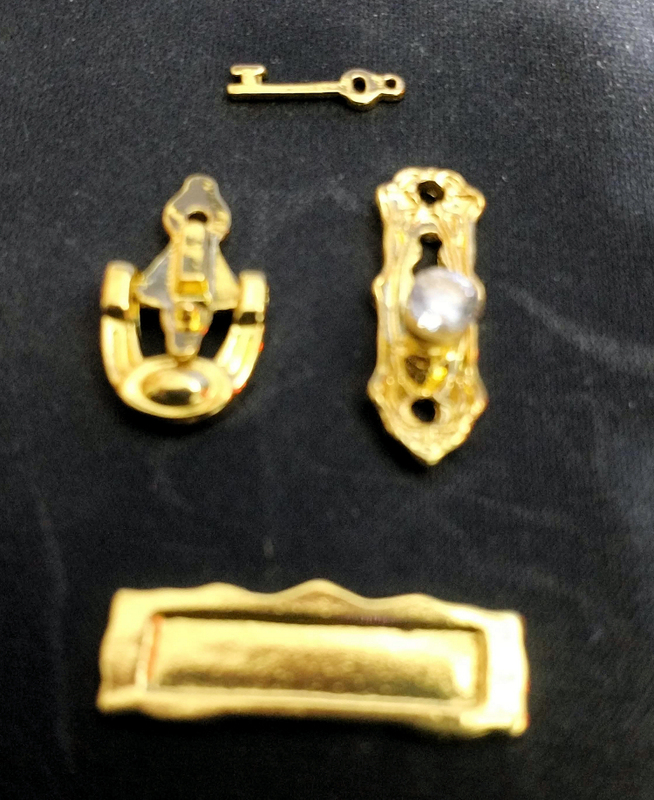 This gold color finished metal dollhouse door hardware set is very nicely detailed and done in 1:12 scale. 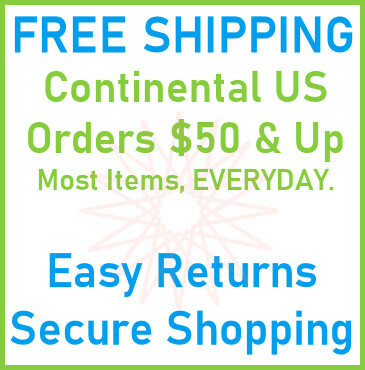 The dollhouse door hardware set includes mail slot (0.34" tall by 0.97" wide), faceplate with glass knob (0.93" tall by 0.31" wide), door knocker with moving knocker piece (0.81" tall) and key (about 0.41" long). 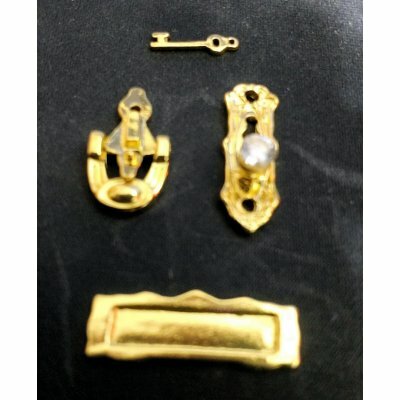 This Gold Metal Door Hardware Set 4pc is supplied by Mary's Dollhouse Miniatures, which generally ships within 1 business day(s) of you placing your order .